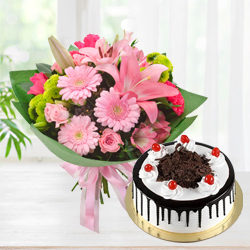 Are you in UAE and your loved ones’ birthday is approaching in India? 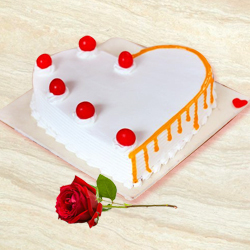 Is it Valentine’s Day while your bae misses you in India? 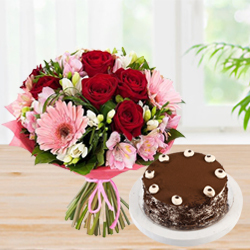 Are you in UAE while your parents’ have to celebrate their wedding anniversary in India without you? 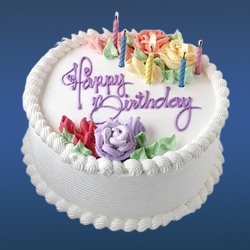 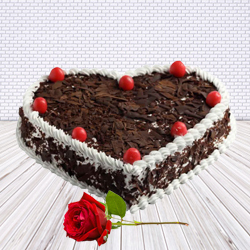 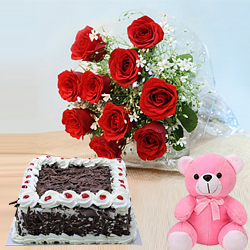 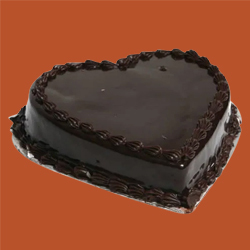 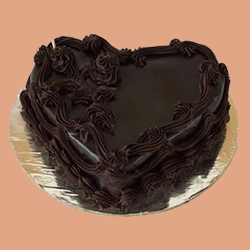 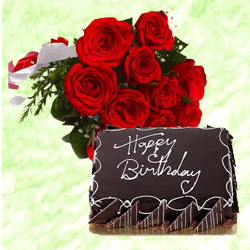 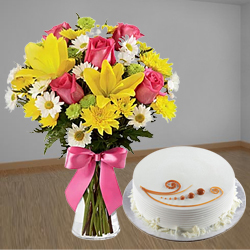 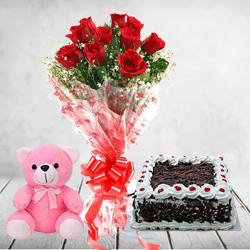 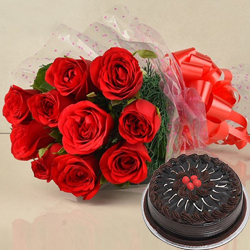 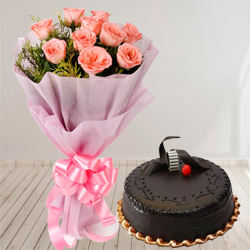 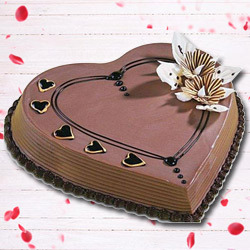 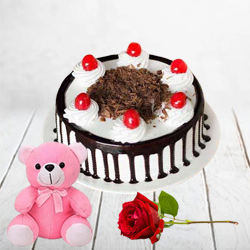 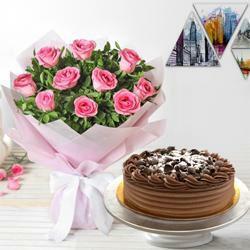 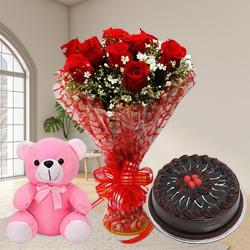 Fear not as we at India Online Florists send birthday cake to India along with your love! 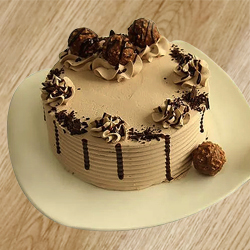 All you have to do is choose your choicest cake and leave the rest to us. 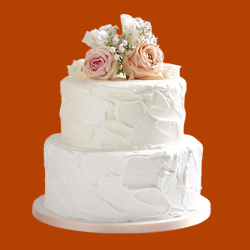 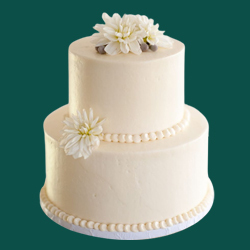 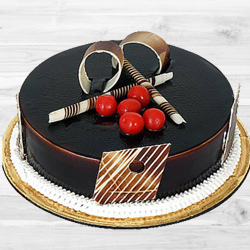 From ensuring the quality of the cake to delivering it on time, we have it all covered. 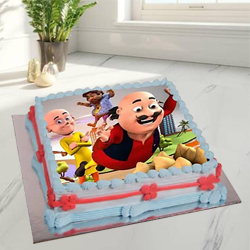 It has never got easier to send birthday cake to India! 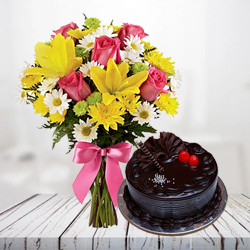 Midnight and same day deliveryto India From UAE! 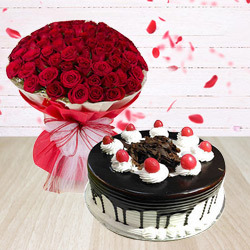 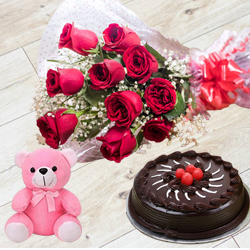 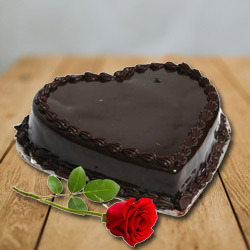 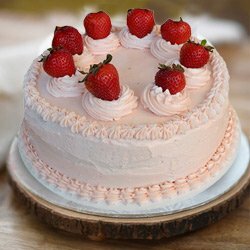 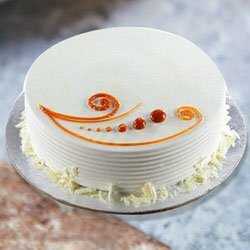 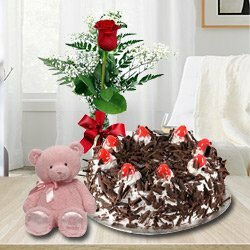 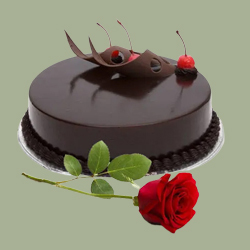 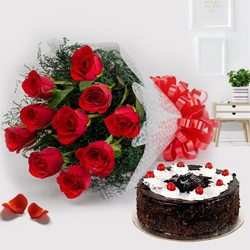 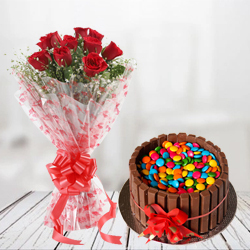 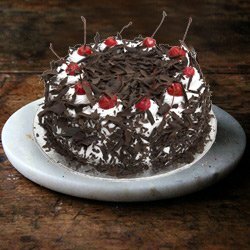 What makes India Online Florists unique is that only do we make it possible for you to send cake to India, but we also offer birthday cakes to India same day delivery and midnight delivery. 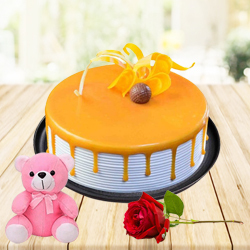 So even if you were busy with your meetings and couldn’t steal time from your busy schedule to plan for the birthday beforehand; we’ve got your back! 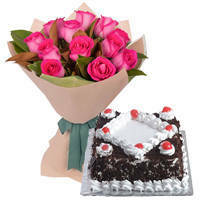 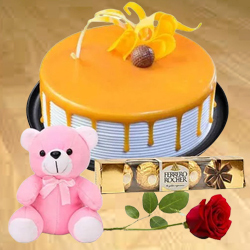 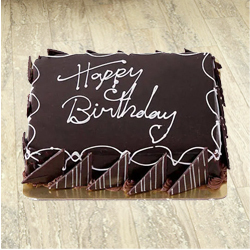 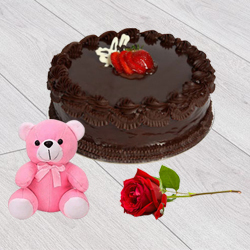 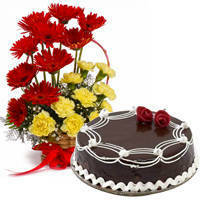 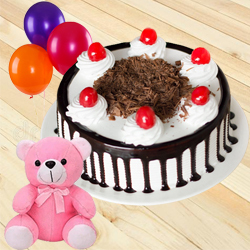 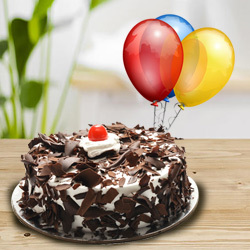 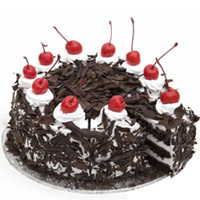 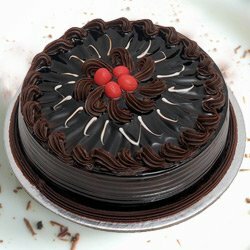 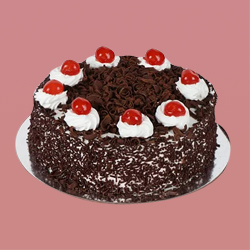 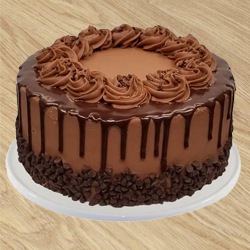 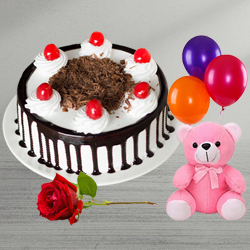 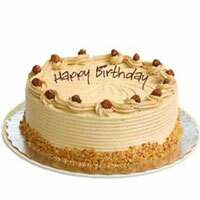 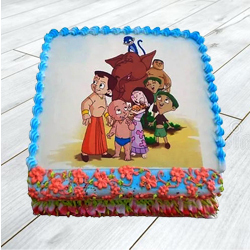 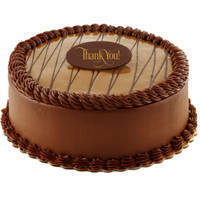 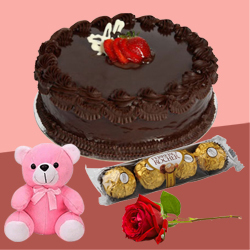 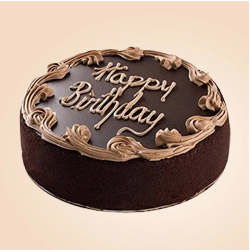 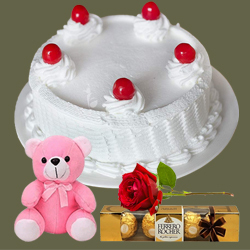 Our ‘birthday cakes to India same day delivery system has saved many and will definitely treat you the same. 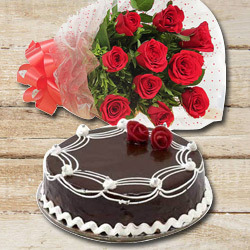 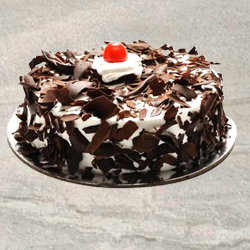 Also, our prompt delivery system ensures that your cake reaches its destination at the stroke of midnight. 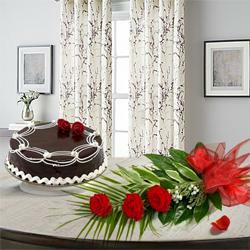 We will definitely send you a picture of their happy faces upon being greeted with such a lovely surprise. 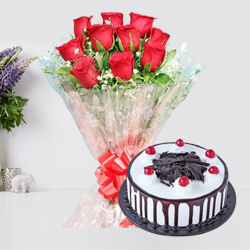 Never fall short of varieties! 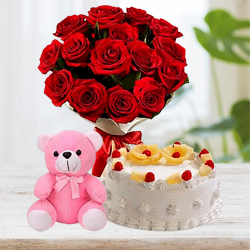 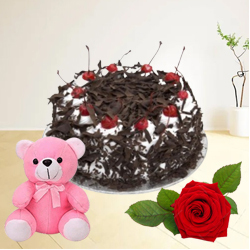 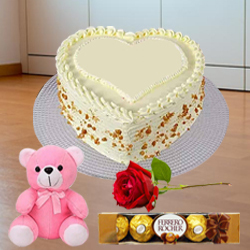 Another thing that makes us unique is that we don’t only send cake to India, but we also offer several other combinations such as delicious chocolates, lovely bouquets, playful balloon, and fluffy teddy bears. 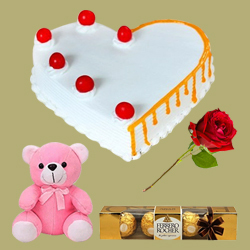 And all these at a reasonable rate! 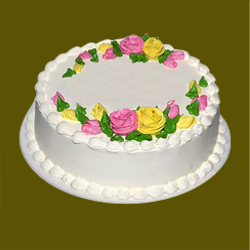 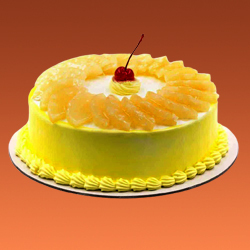 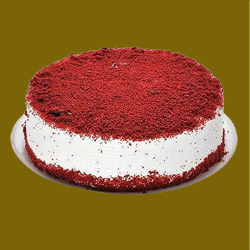 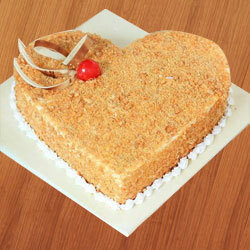 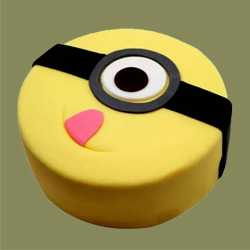 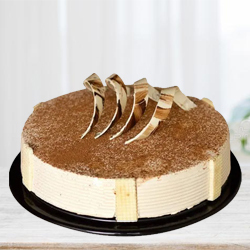 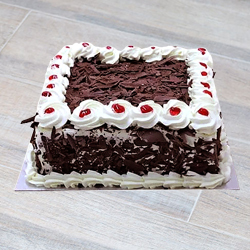 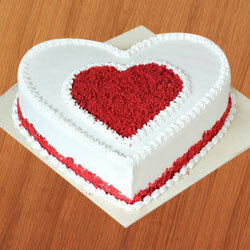 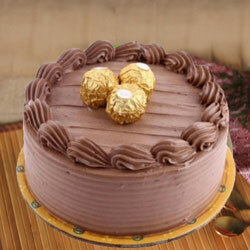 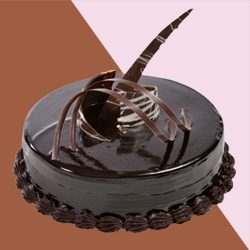 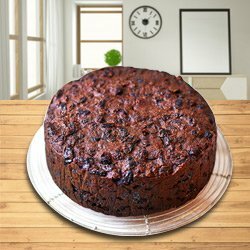 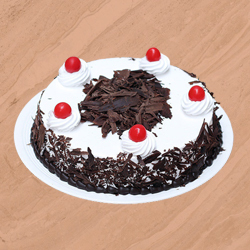 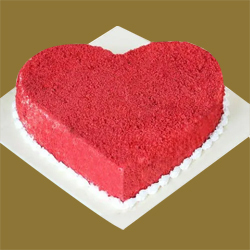 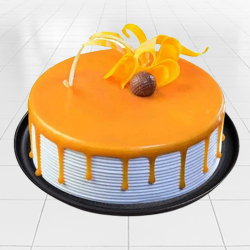 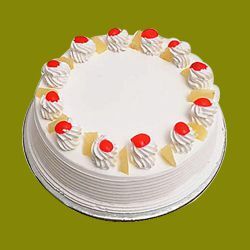 We send eggless cake to India and have a wide variety of flavours to choose from. 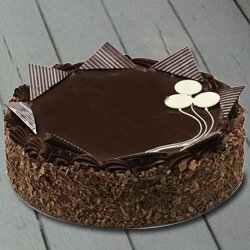 Also, you can rest assured knowing that we always send cake to India that is fresh and thoroughly checked for quality. 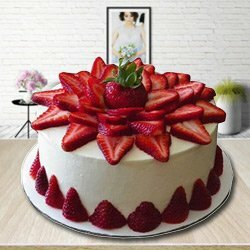 Most amazing cupcakes around! 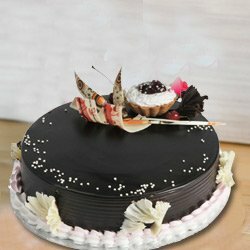 Great, unique combinations and they are all so delicious. 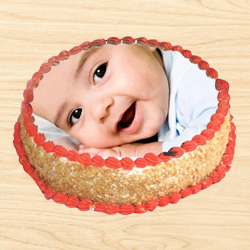 - Zara, Masdar City.